Some of my photographs are in an exhibition in Aberystwyth. Four other photographers have their work on show too….till the 7th June. This entry was posted in Aberystwyth, building, dereliction, events, exhibition, Portugal, Uncategorized on 09/05/2017 by tim strang. How can industrial processing infrastructure be so majestic? Built in the last century, to process sulphur bearing material, and now crumbling, this concrete and steel beast surveys a desolate, but once bustling landscape. This entry was posted in building, dereliction, Portugal on 25/01/2017 by tim strang. Europe….B…is for Bilbao, S…is for Salamanca, M…is for Malaga…. I’m just back from a few weeks in Spain and France and having trouble ordering my images, so I thought an analphabetical approach would be best. B…for Bilbao, and the local version of the Guggenheim Museum, with spider. …then the Alhambra in Granada…..
….and thats it for now. This entry was posted in Alhambra, architecture, building, events, Guadix, Malaga, Puerto de la Torre, Salamanca, Spain, towns and cities, Uncategorized, Verdiales on 22/01/2016 by tim strang. 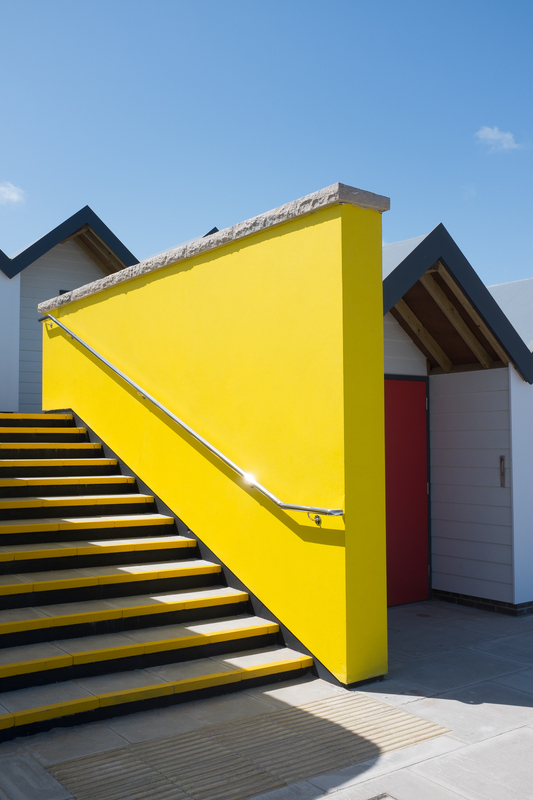 Colours of Swanage…..beach huts… 2014 style! A very sunny and warm weekend in Swanage brought out the ice-creams, the walkers, the railway enthusiasts and showed off the modern iteration of a traditional architectural style – the beach-hut – at its very best. The bold colours were striking in the brightness, and the glint of highly polished handrails together with the yellow bands as hazard warnings on the steps look really stunning! Apparently there are about 20,000 beach-huts in the UK, and I grew up in West Mersea, Essex, where they are alive and well and being looked after much better than they used to be in the 1970’s. This entry was posted in architecture, beach, building, towns and cities and tagged Architecture, beach-huts, buildings on 21/05/2015 by tim strang. For the fourth year running, Ceredigion Art Trail will feature a wide range of artists around the county of Ceredigion. My photographs will be part of the Art Trail web presence and feature in the Guide, but my studio will not be one of the ‘ Open ‘ ones this year. 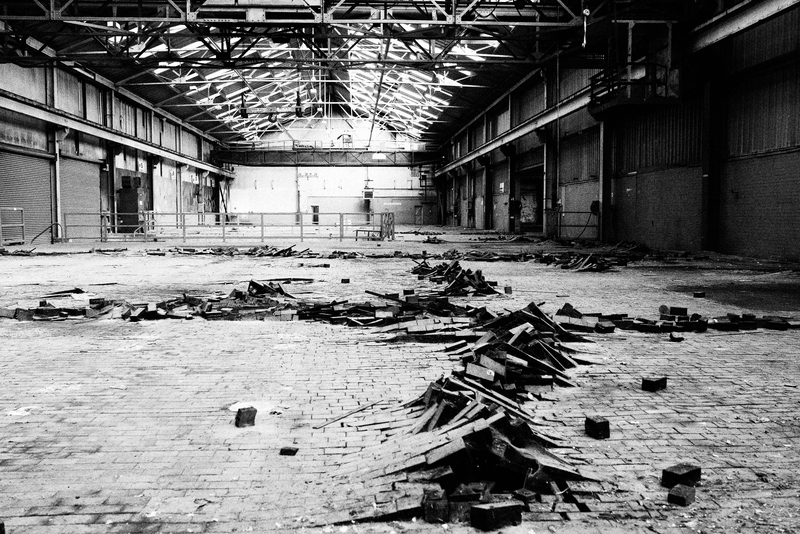 This entry was posted in building, Ceredigion, dereliction, events, exhibition, South Wales, Uncategorized and tagged Art Trail on 12/05/2015 by tim strang. This fine but un-important little brickwork detail is in a garden wall on the Coast Road in West Mersea. I was visiting for a couple of days, as a friend of mine who lived near here, and was an important part of my growing up, recently died. I attended his funeral. It was a warm spring day, and the very small church soon filled up with relatives and local friends. I stood outside and listened to the proceedings that were relayed to the outside world over two small narrow black loudspeakers on precarious three-legged stands. An amusing episode occurred when the vicar forgot the words to a stanza in one of the hymns, and sung ‘ tum ti tum ti tum ‘ instead. It was much more audible to the outsiders than the insiders, as he was all ‘ miked-up ‘, and his voice came over very clear outside, but was muted by the chorus of mumbling inside.Everyone outside sang along and sniggered, looking around at the other visitors. I took the brickwork detail for granted when I lived in Mersea in 1966, but now I realise how fine it is. A bit like taking friends for granted when they’re immortal and young, and noticing them later on for their worth. I went back to Wales, resolving to pay attention to the detail. 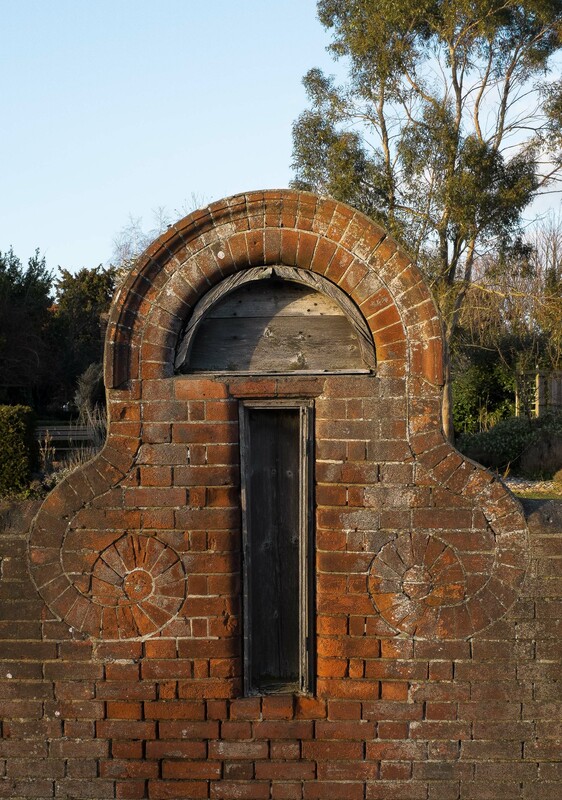 This entry was posted in architecture, building and tagged brickwork, West Mersea on 13/03/2015 by tim strang.